The ergonomic Sublative™ applicator delivers bipolar radio frequency energy via a matrix of electrodes in the disposable applicator tip. This fractional delivery of RF energy causes micro-epidermal ablative injuries with wider spread dermal injury. This initiates a strong wound healing response in the dermal matrix while also minimizing the damage to the epidermis. 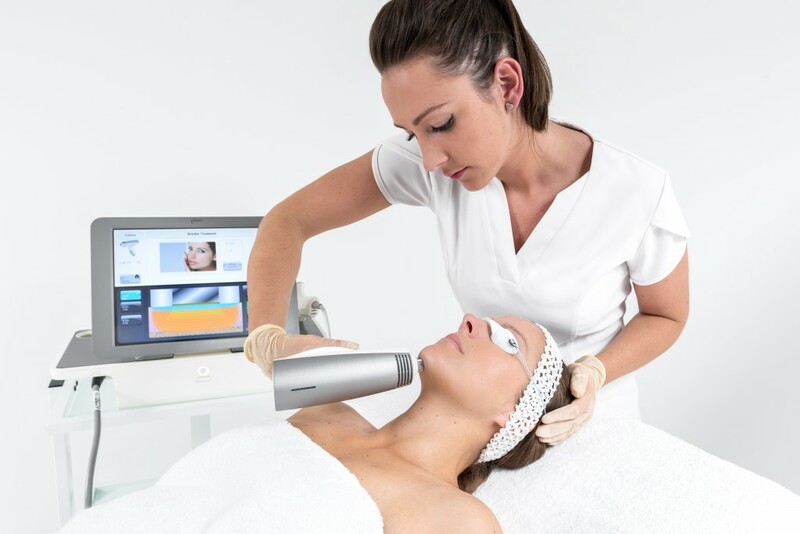 Less affected tissue surrounding the matrix points may be stimulated by heat which helps accelerate the healing process, leading to a smoother, rejuvenated appearance of the skin. Mild to moderate wrinkles and superficial skin discoloration are reduced, and skin texture becomes more smooth and elastic. Typically 3 – 5 treatments, 4 – 6 weeks apart. The total number of required treatment sessions depends on the skin condition of the patient. How is the Sublative™ treatment tolerated by patients? There is minimal downtime with a maximum expected downtime of 2 or 3 days. Most patients can quickly resume their normal activities immediately post treatment. 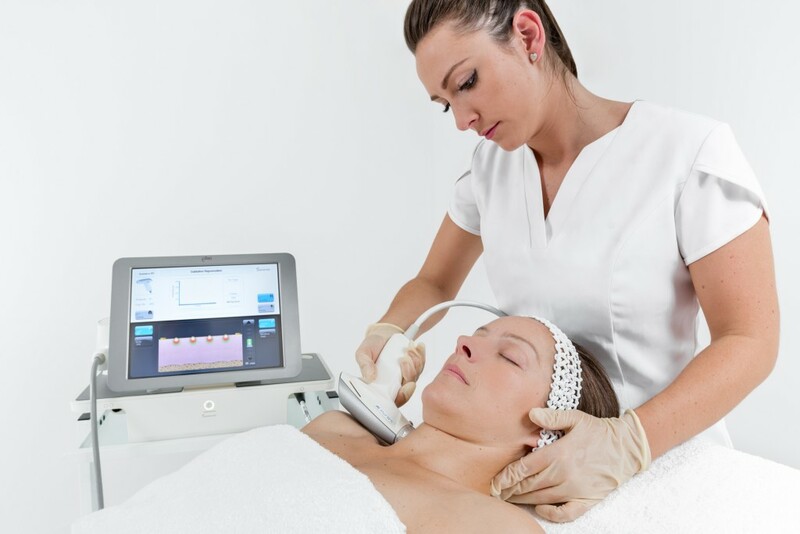 What results can one expect from the Sublime™ treatment? Sublime™ is a gentle, comfortable treatment requiring virtually no downtime. Most patients return to normal activities immediately after the treatment. Typically between 3 – 5 sessions approximately 4 weeks apart. The best results are seen 3 – 6 months post completion with maintenance approximately every 6 months. Most patients see an immediate and cumulative results throughout the Sublime™ treatments. The total number of required treatment sessions depends on the patient’s skin condition. How is the Sublime™ treatment tolerated by patient? Sublime™ is well tolerated by most patients without any topical anaesthetic or other means of pain relief. The treatment tip is chilled so it provides contact cooling to the skin surface for added comfort. Who should be treated with Sublime™? Sublime™ is suitable to treat all skin types for sagginess, loss of elasticity, or textural irregularities. Treatment can be done on the face, neck, or other areas of the body.